Cristiano Ronaldo’s incredible overhead goal in the quarter-final of the Champions League has been voted UEFA Goal of the Year. The goal was scored when Ronaldo played for former club Real Madrid, and was struck against current team Juventus. But that did not deter Juventus from congratulating its new superstar player. Cristiano Ronaldo has been applauded by Juventus FC for scoring the “UEFA Goal of the Year” – even though the goal helped dump the club out of the UEFA Champions League last season. The quarter-final strike really was something else. 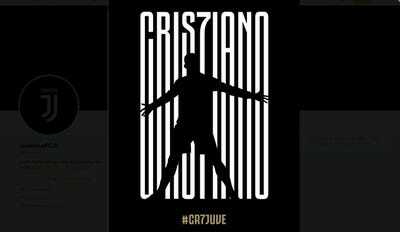 Ronaldo summoned all of his acrobatics and agilty to make the perfect connection with an overhead kick that proved unstoppable for Gianluigi Buffon, Juventus’ goalkeeper at the time. 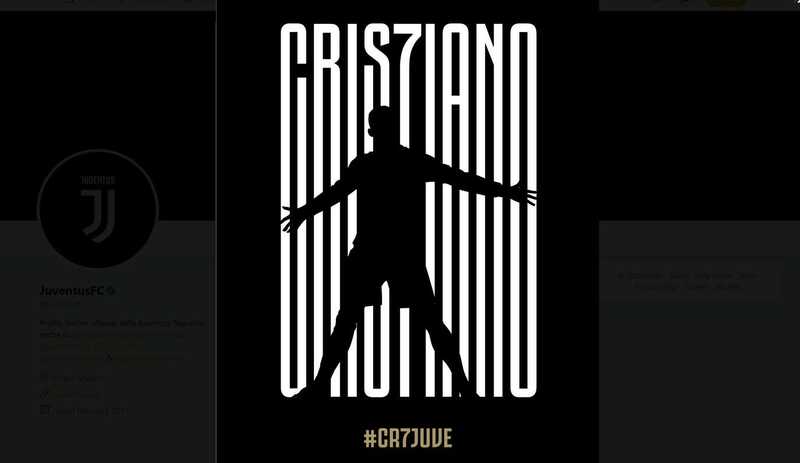 The tweet from Juventus’ official account, shown above, sent its congratulations to Ronaldo. However, one of the club’s rival teams in the Italian Serie A division, AS Roma, poked fun at Juventus for commending a goal which was scored against them. Ronaldo, 33, stunned the soccer world when he left Real Madrid for Juventus in a $US129.3 million (£99.2 million) deal in July. Within 24 hours the Ronaldo effect had been felt as Juventus reportedly sold $US60 million worth of Ronaldo jerseys in 24 hours – almost half his transfer fee. Then, days later, the club discovered that Ronaldo was performing like a 20-year-old athlete. Ronaldo has already played twice for his new team and though he is yet to find the net, he has provided one assist during the recent 2-0 win over Lazio. Juventus is next in action on Saturday when it travels to Parma for a league match.